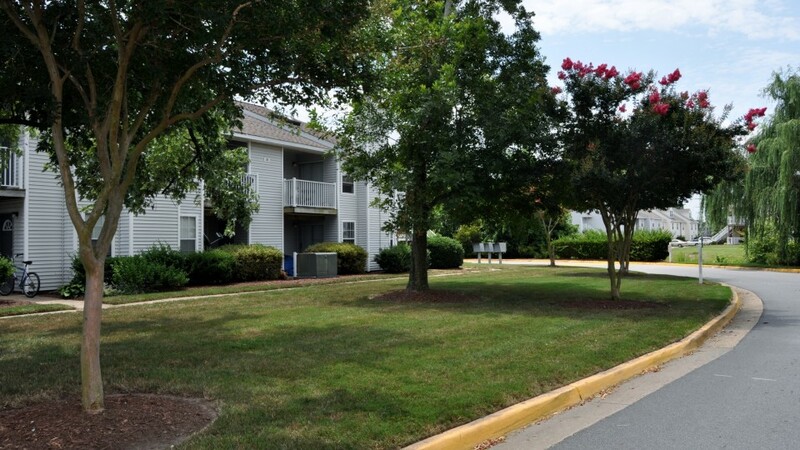 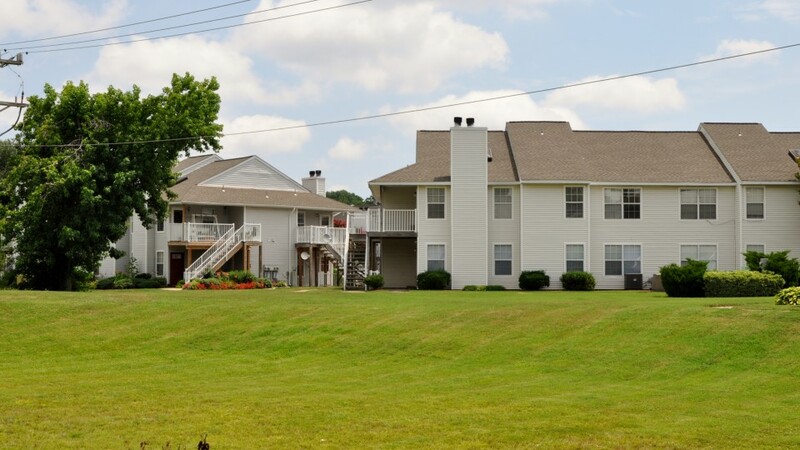 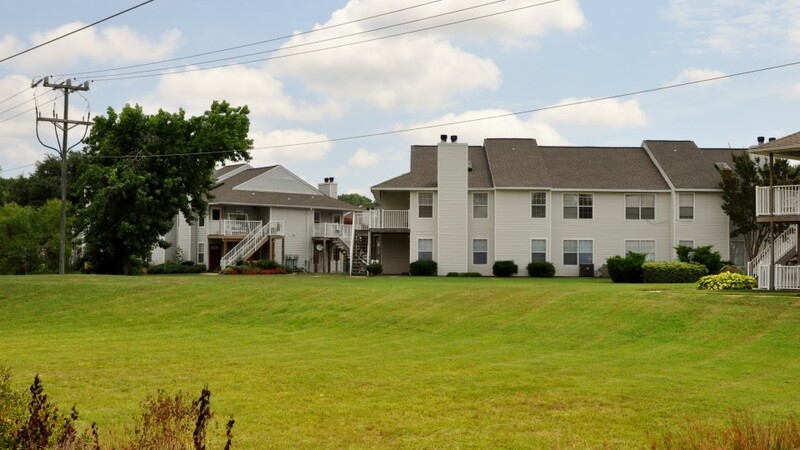 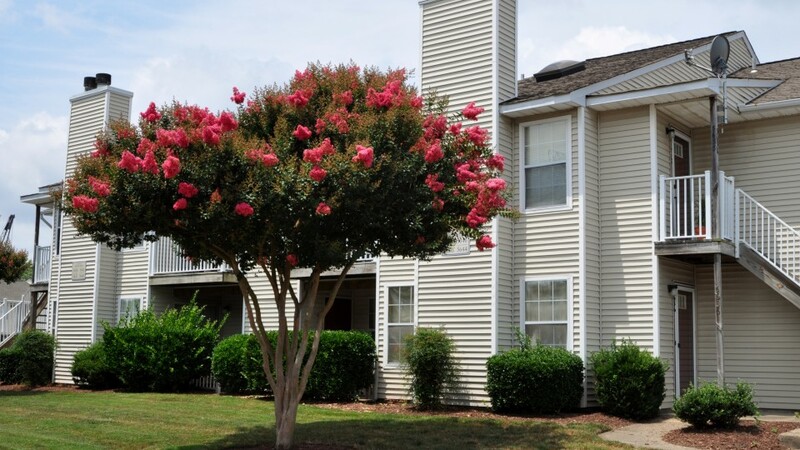 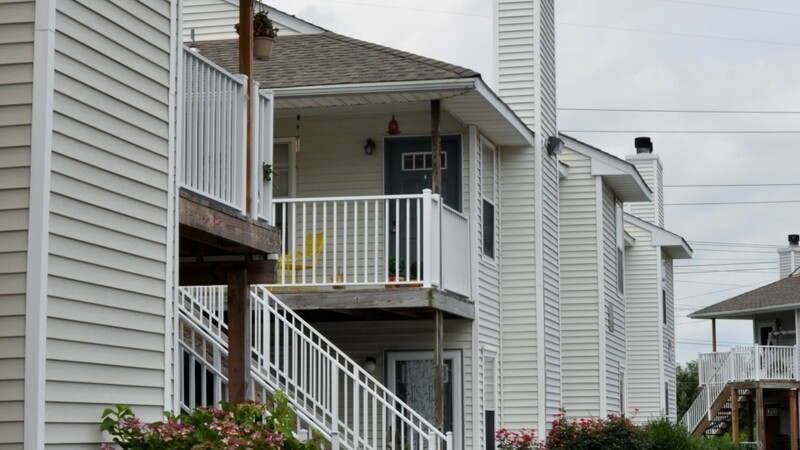 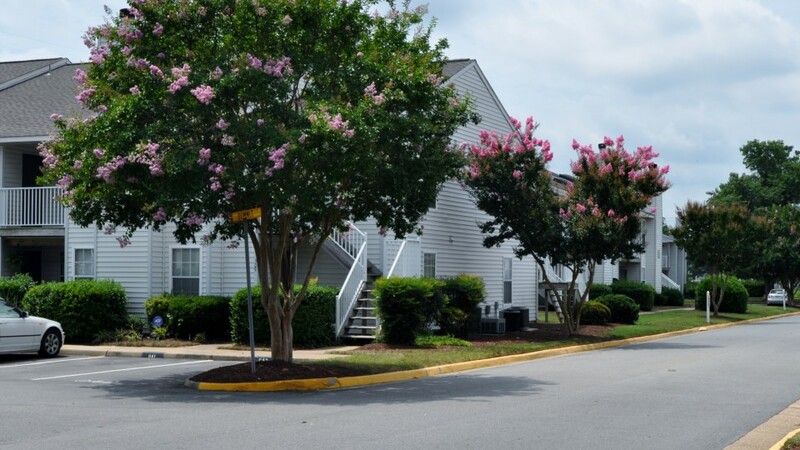 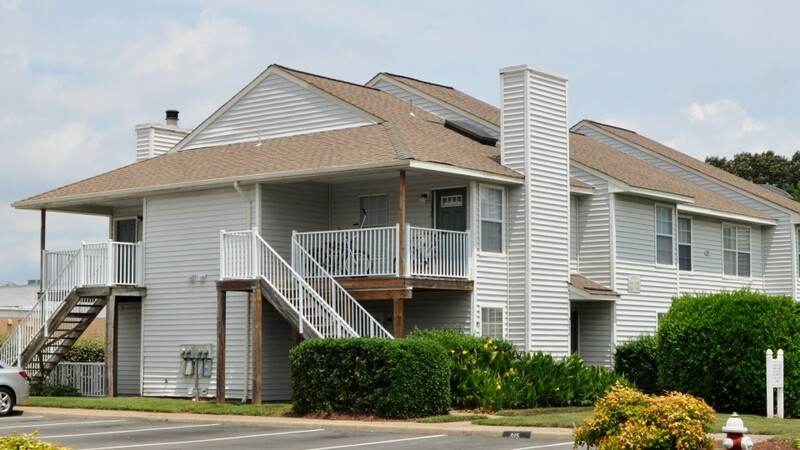 Newpointe is a 424 unit condominium association located just off Newtown Road in Virginia Beach. 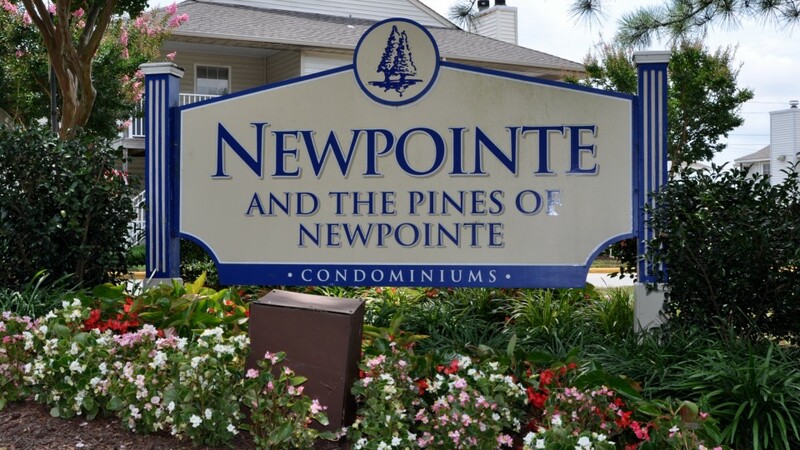 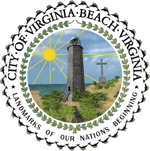 Newpointe is located near the Virginia Beach and Norfolk border. 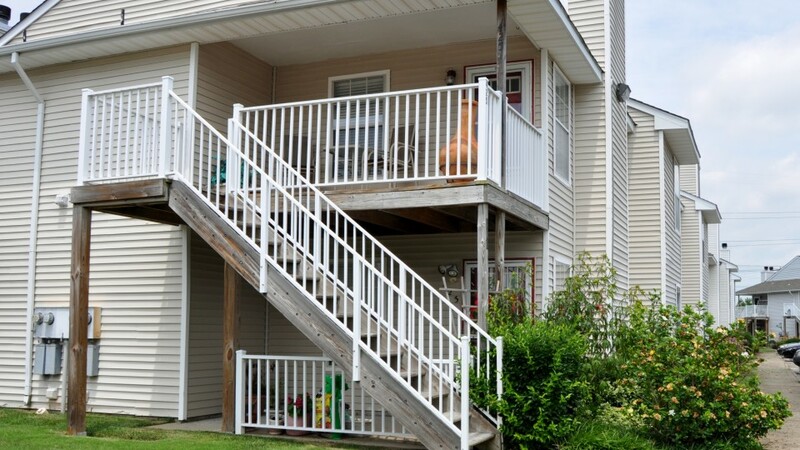 Newpointe is minutes away from both Pembroke and Military Circle Mall. 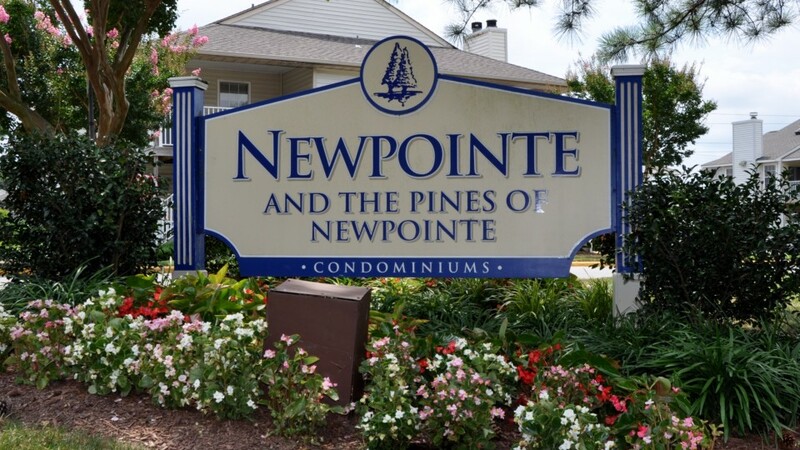 So whatever your shopping, restaurant or theater needs are you can accomplish them very quickly from Newpointe.